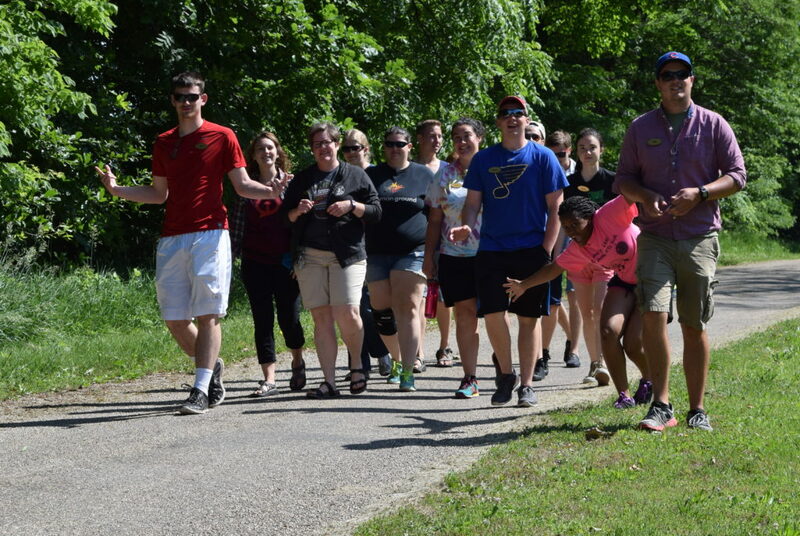 Kerma is passionate about things that foster community within the body of Christ… and believes that camp and the outdoor setting is a wonderful place for this to happen. Kerma has lived in seven states, growing up primarily in Florida and Colorado. Originally seeking a career in business and finding that it did not suit her, she went to Wheaton College to study educational ministries in the form of camp ministry. 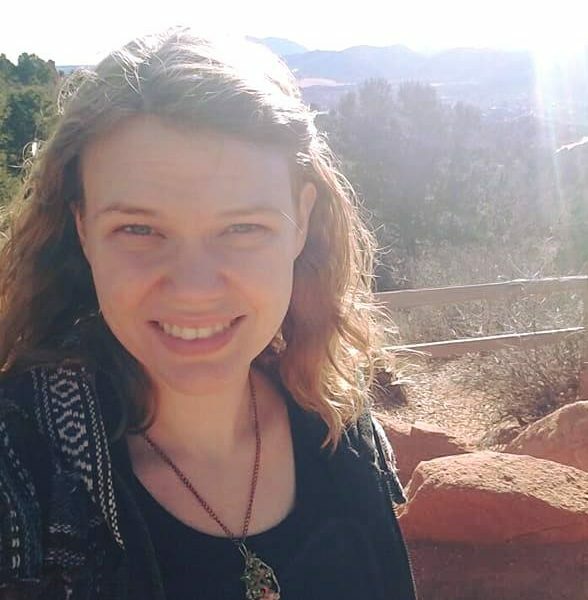 She worked a one year long internship at HoneyRock in northern Wisconsin and spent the following three years working at Life Church in Wheaton serving in the college and community ministries. She has been serving at Lake Springfield Christian Assembly since the spring of 2008. 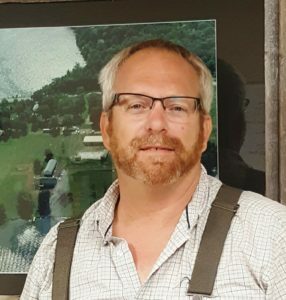 Gale brings with him a wide variety of experience from construction, maintenance, house parenting, US Army work and years of volunteering at LSCA. He joined the staff of LSCA during the summer of 2010 and has made a positive impact on the quality of all of the the facilities here at Lake Springfield Christian Assembly. Gale is a husband, father and grandfather. He is also involved in different volunteer ministries at his church. Chef Elizabeth Wright fell in love with commercial cooking for the first time working as a summer staff, assistant cook, at LSCA. 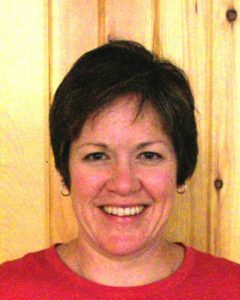 Over the years she had opportunities to continue her training in several environments, from a pastry chef in fine dining, to cafeteria director at a private school, to head cook at other camps, she has gained a wide range of experience and learned to love and value the ministry of hospitality. In 2016 Elizabeth returned as the first year round Food Service Director where she oversees the food service department and summer camp food service programs. Growing up attending LSCA as a camper, Kierra never suspected she would someday be year-round staff. Kierra’s first summer working at LSCA was as a lifeguard in 2013. She loved the team she worked with! 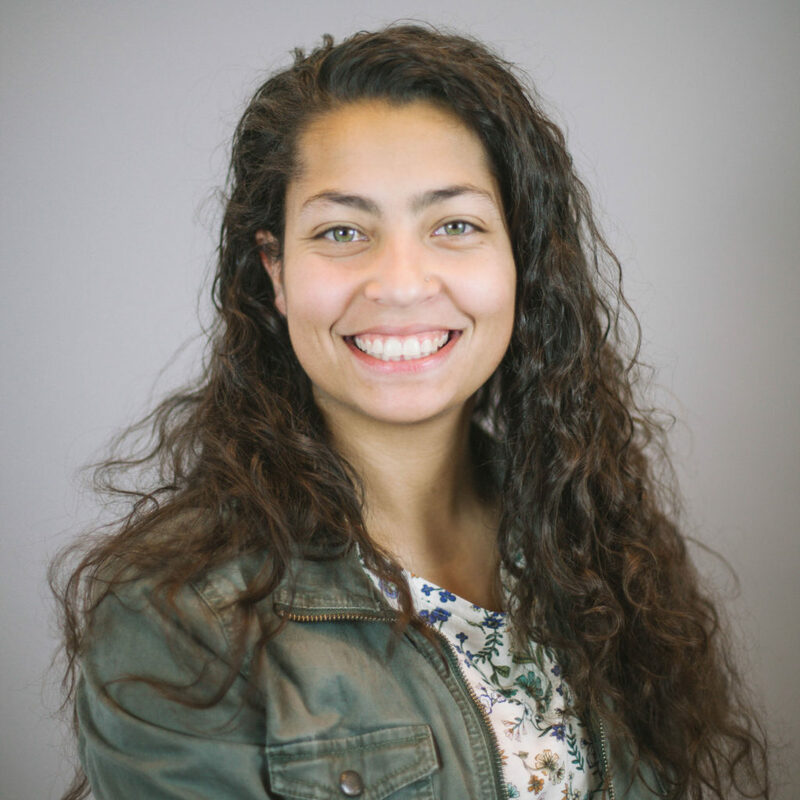 Kierra went on to pursue a degree in Non-profit Management from North Park University in Chicago, returning to work at LSCA nearly every summer, as an office assistant, then program coordinator. She accepted a year-round position with the camp in the fall of 2018. She loves the the team building aspects of camp and being able to create an environment where campers can have a blast!